285 Winterfest is presented by Conifer Gutter Services. PARKING: Park at Aspen Park Village and take the Kids Central shuttle over to Meyer Ranch Open Space. Then when you are done racing, hop on the shuttle back to Aspen Park Village for even more activities. Mt. 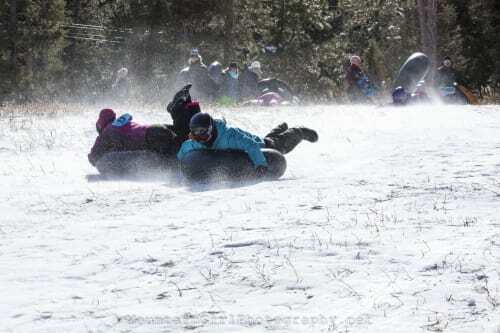 LUGO LUGE: Snow tubing competition will run from 10:00a-12:00p and the fastest team wins $100! You have three ways to register. 1. Sign up online by Friday, February 22 at 5pm by CLICKING HERE to reserve your spot and pay day of event. 2. Day of event stop by the Chamber tent at Aspen Park Village at 9:30am to register and pay, hop on the shuttle and head over to the hill. 3. Day of event register and pay on the hill at the check in table. WINTERFEST AT ASPEN PARK VILLAGE: After the race, come back to Aspen Park Village and spend the afternoon. Activities are planned for all ages. 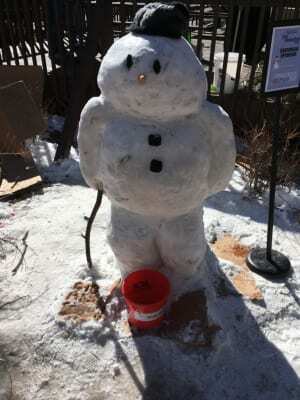 SNOWMAN CARVING: Carving begins at 11:30am and will close at 1:30pm. Check in at the Macaroni Kid tent to reserve your snowman and pick up your tools. CRAFT BREW CRAWL: Check in at the Chamber tent to pick up your tasting glass and then enjoy exploring the businesses at Aspen Park Village while tasting local craft beer. Tickets are $15. FREE FAMILY MOVIE: Stagedoor Theatre is hosting the FREE family movie. The movie begins at 1:30pm. Concessions will be available for a small donation. This years movie is "Smallfoot". Mount Lugo Luge Snow Tubing awards will be presented at 12:30pm. Snowman Carving awards will be presented at 3:30pm. 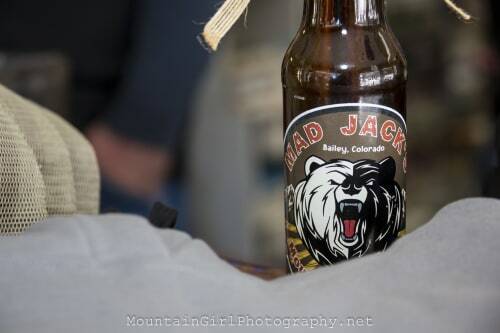 Favorite Craft Beer award will be presented at 3:30pm.